My mind was so preoccupied with a lot of things prior to my Hong-Kong and Macau trip for this is my first time to travel alone out of the country. 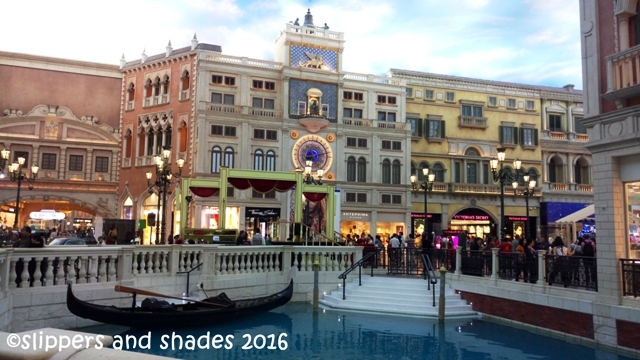 I made my own DIY (do-it-yourself) itinerary and coerced myself to include Macau in my schedule as this is one-hour apart only by ferry from Hong Kong. Luckily, Dayleen, a new friend of mine based in Hong Kong offered herself to be my guide. I was so thankful to her because this will cut a lot of time roaming around Macau for she knows this place so well. Our plan is to explore around until 2 pm and we will proceed to Tsim Sha Tsui in Hong Kong thereafter. Oh, I just can’t hide my excitment. Woah! 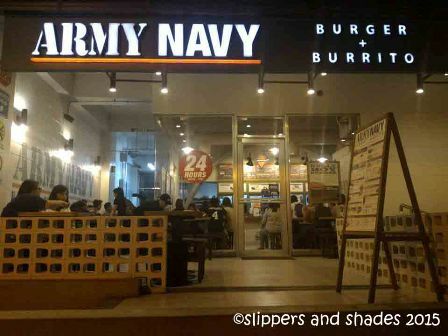 Army Navy Burger + Burrito is a military-inspired restaurant that serves American and Mexican food. 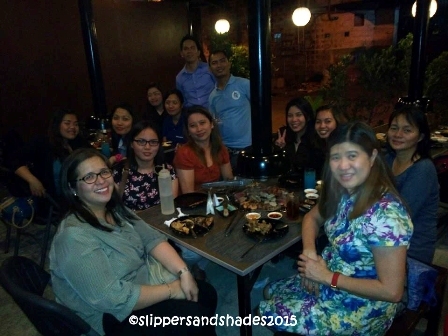 It is fast becoming a famous burger restaurant with several branches in Metro Manila and in provincial areas. And most of their branches are beside their sister restaurant which is the Yellow Cab Pizza. 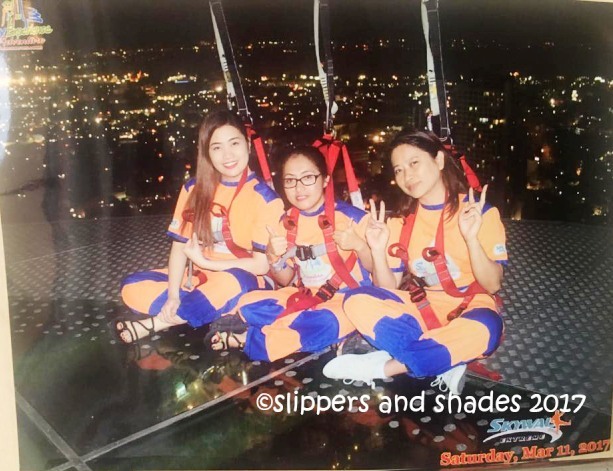 Audit season had ended, and so to us Finance folks, this is the time to unwind, chill and relax. Time to whisk off the pressure and stress we had for the past few months. Mayon Skyline View Deck formerly known as Mayon Resthouse nestled halfway of Mayon Volcano. This is one of the prime tourist attractions in Albay. 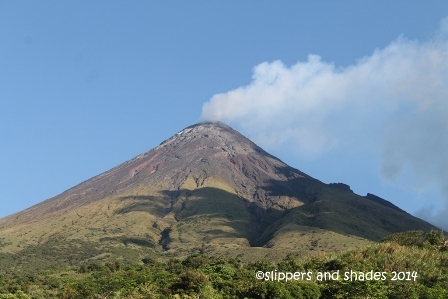 A must-visit place because of the cool breeze, the breath-taking view and the wonderful experience of getting up close to Mayon Volcano, the world’s most perfectly-formed volcano.